What were Oscar’s intentions? Read FUGITIVE available on Amazon. FUGITIVE will be followed up by THE APPEAL to be released later this year. I bought “Fugitive” on the day Nick and Lisa released it. I read it in one sitting. The title “Fugitive” is appropriate in so many ways. The ideas in this worthy tome have been spelunking through my neuro-transmitters/synaptic vesicles ever since that sleep-deprived night. 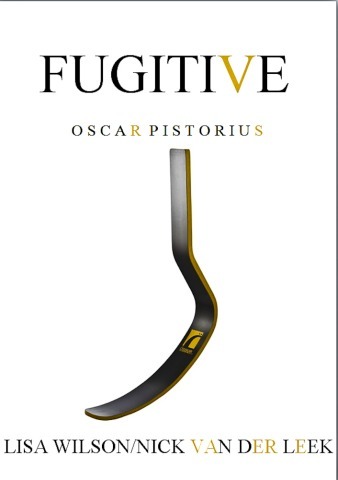 I settled down to read it, assuming it would just be about Oscar being a fugitive from justice. Yes, he is. He is and always has been a fugitive on so many levels. So are his family, remaining friends and supporters. 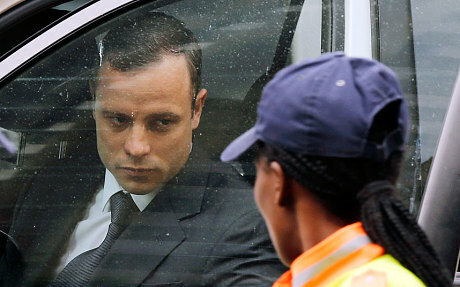 But we are ALL fugitives in the compelling story of Oscar Pistorius. Fugitives from unpalatable realities, preferring the comfort blanket of preconception. (I will not develop this point as it would deaden the poignancy for future readers). No-one is exempt. Not even Reeva. Since reading “Fugitive” I have applied the ideas in this book to other events. Today, UK papers published a picture of a dead three-year-old Syrian refugee washed up on a beach. Until now, I would argue that most EU citizens have been blissfully unaware of/anaesthetised from the reality facing these refugees. Spewing platitudes about migrants. It took this picture to jolt them. I hope. Some will remain unmoved. Are they fugitives? Yes, they are. It is too exhausting/distressing to feel the full force of horror. It is far easier to cling on to what they thought before. Previous PostPrevious Will Oscar be Released?